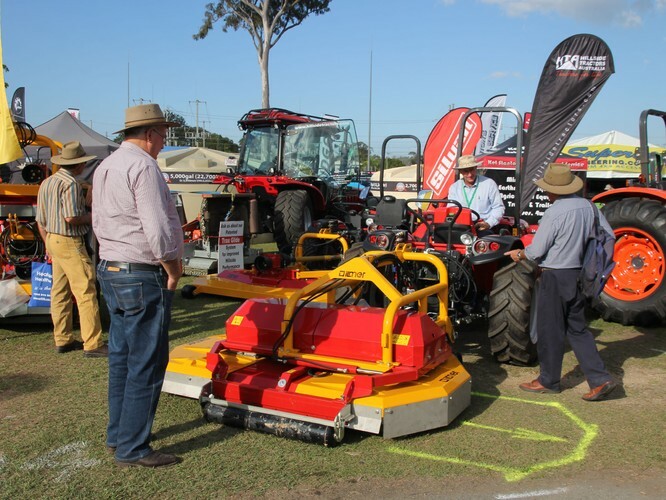 If you’re in the market for new farm machinery, stock handling equipment, an off-road vehicle, caravan, camper trailer or tank then make sure you come have a chat to the exhibitors and find the perfect solution for your farm. 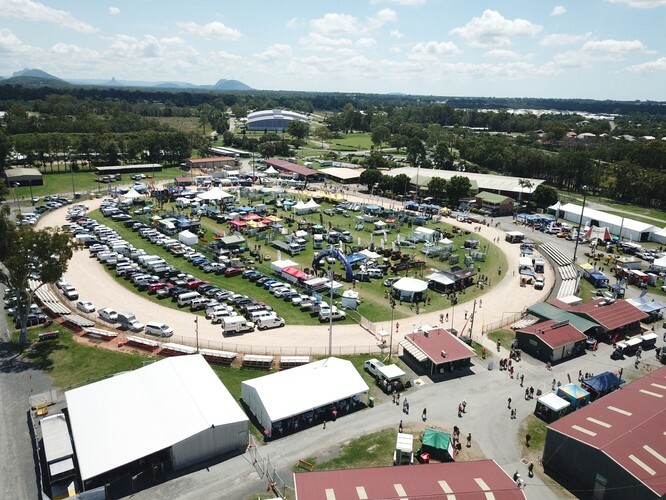 The Farm Fantastic Expo will also boast multiple speciality pavilions including the Town and Country Pavilion, Destination Food Pavilion and the Cattle Pavilion! 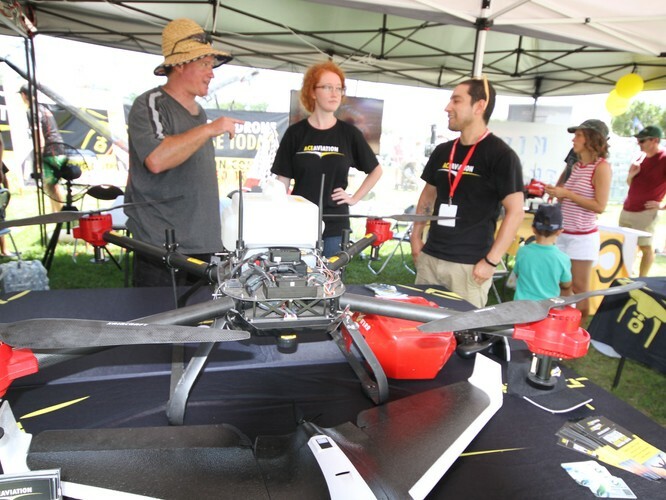 Each of these speciality pavilions offer you the chance to connect with multiple businesses and suppliers in one convenient location. 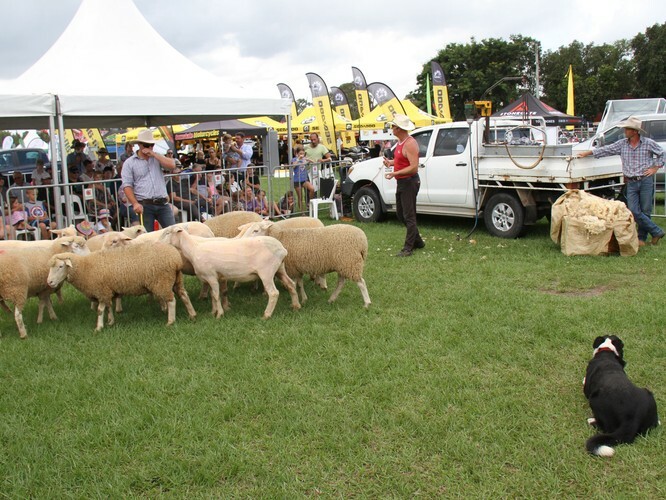 There’s a tonne of entertainment on offer for the whole family including cooking shows to educate and entertain the adults, an animal farm and jumping castles for the kid’s, plus the much loved working dogs and horsemanship demonstrations. 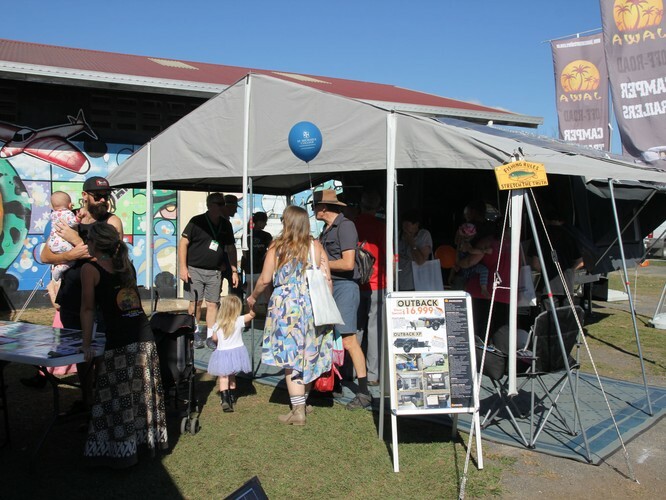 Make sure you keep an eye out on the official website and Facebook page for prizes and competitions—you never know what you might take home. 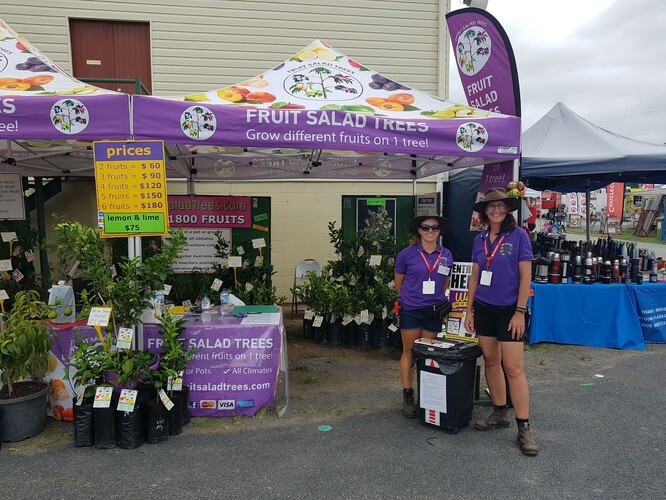 We look forward to seeing you at the 2019 Farm Fantastic Expo!